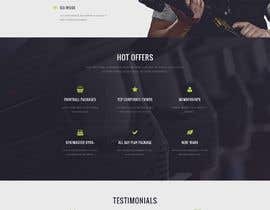 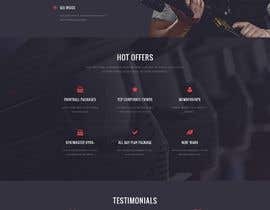 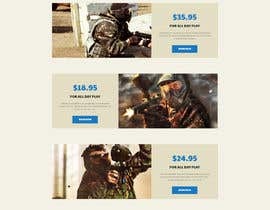 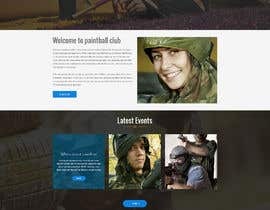 Wordpress Site for a Paintball team. 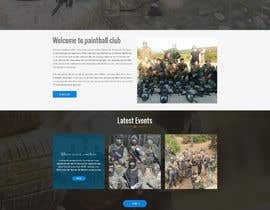 I am looking for a simple wordpress site for my paintball team. 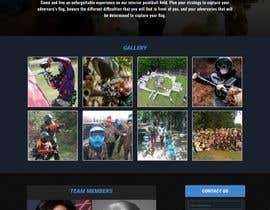 The logo is attached and you can change the colors from black & white to blue & white. 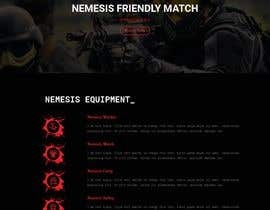 Also, I would like to have a button or flags somewhere on the main page where people can change the language from English to Greek. 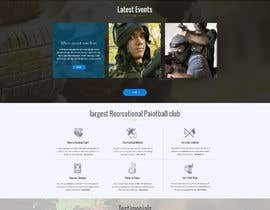 I will provide all the text and pictures later. 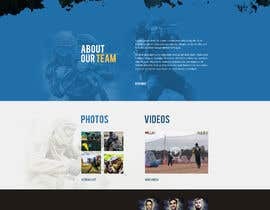 sorry for not submitting modified layout , i am in tour so that why i am not able to submit other layout. Hello sir i would like to build a custom design for you but i don't think can deliver it only in 2 day.